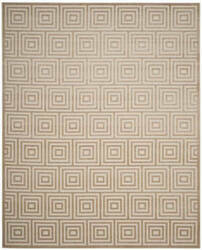 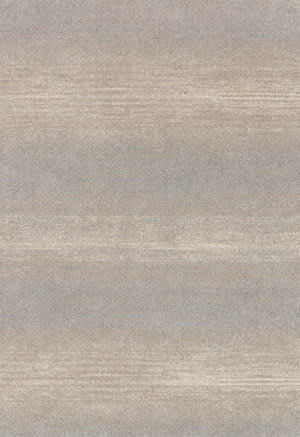 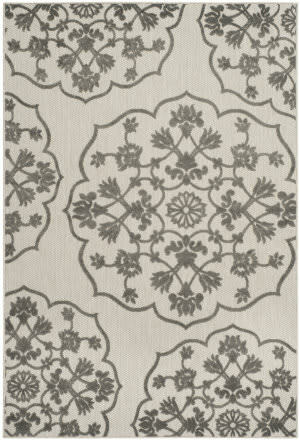 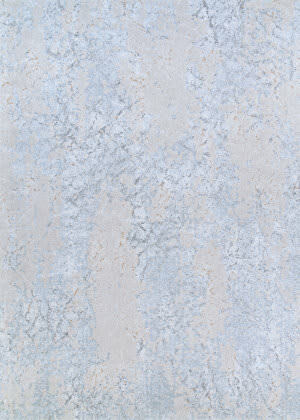 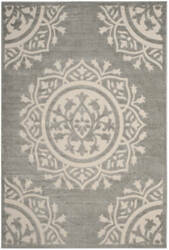 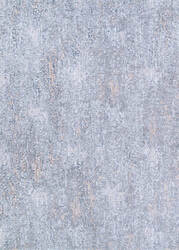 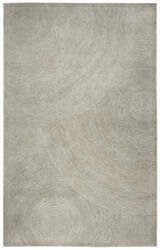 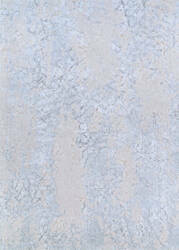 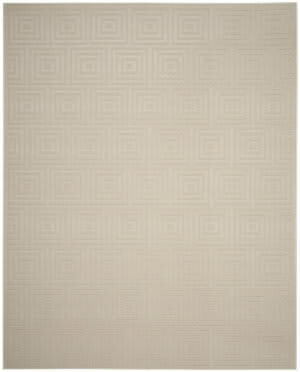 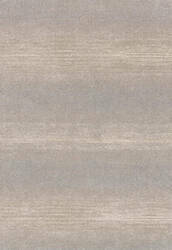 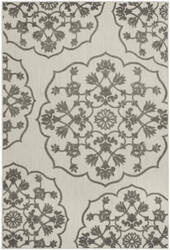 …and traditional designs in a calming neutral palette that's a seamless, yet striking addition for any room. 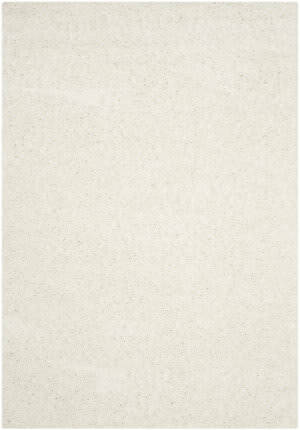 Durable and dependable, Emory is a beautiful foundation for even the most high traffic spots. 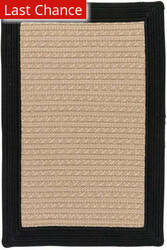 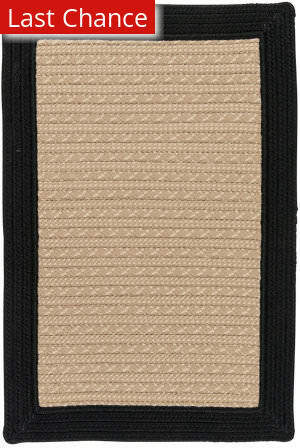 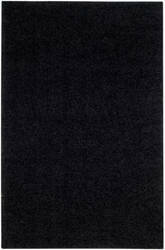 And the polypropylene fiber is extremely stain resistant, fade resistant, and easy to clean. 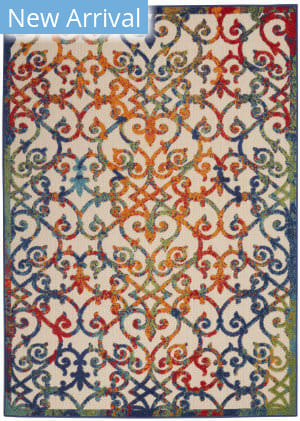 …fabrications, the Cordoba collection of area rugs from Nourison magically melds the most marvelous aspects of the old world with the new. 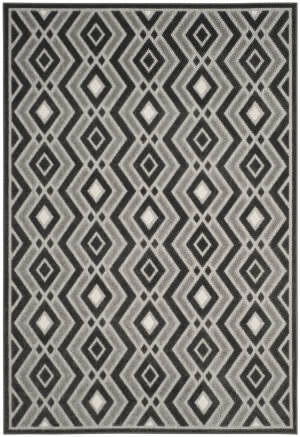 Expertly designed for long wear and simple care, these spectacular rugs are striking to look out, sensational to walk on and stupendous for high traffic areas. …mountain terrain of Greece distinguish the Athens Shag Collection by Safavieh. 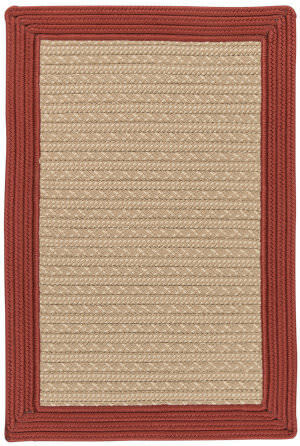 This plush, earthy brown shag rug emulates the soft textures of classic Flokati rugs for an updated, rustic-chic floor covering. 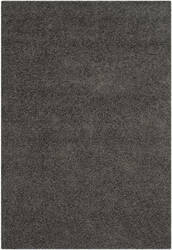 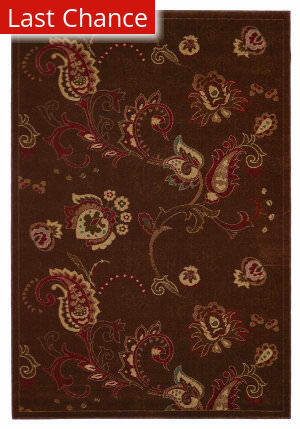 Power-loomed using synthetic yarns for a durable carpet in high traffic areas of the home. 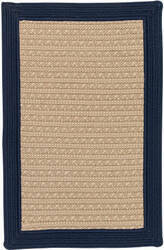 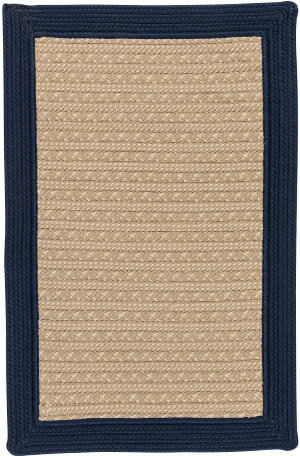 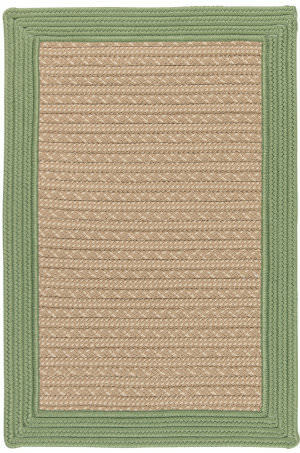 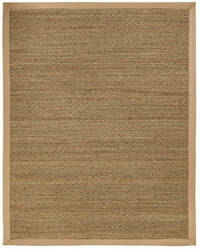 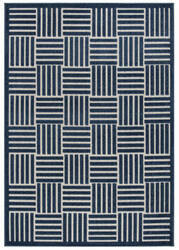 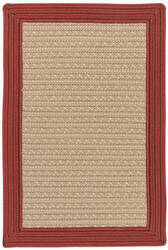 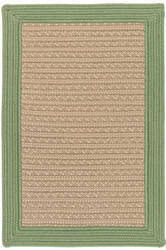 Textured all weather rugs are ideal for outdoor spaces, as well as indoor high traffic areas. 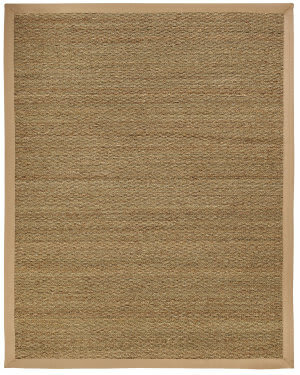 A subtle blend of natural tones creates texture and interest in this bordered rug, while its solid border adds a classic appeal. 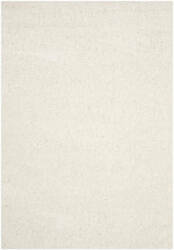 …Simple shapes and a neutral color palette create a modern minimalistic backdrop for home decor while the high-low pile adds stunning dimensionality. 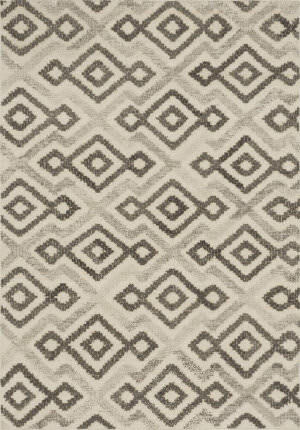 Power-loomed in a micro-polyester pile this collection is inherently stain resistant making it a stylish and functional choice for high traffic areas. 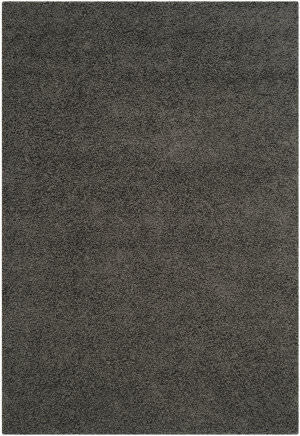 …design with contemporary sensibilities in superb, easy-care floor coverings. 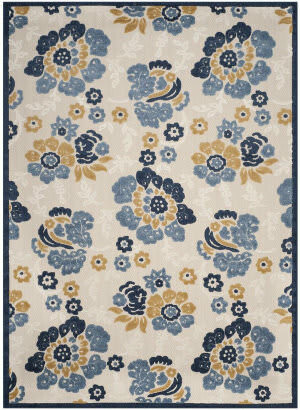 Available in a wide selection of warm colors and versatile patterns, Cottage rugs are the ideal choice for every high traffic area of your home or to add an elegant designer touch to your outdoor patio, deck or porch. 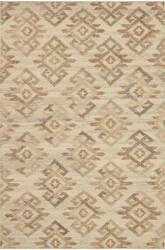 …in India, the Akina Collection sets a rugged and worldly foundation. 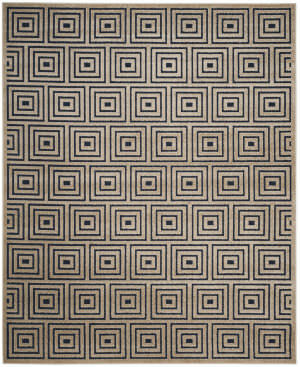 Each piece is deliberately crafted with textural highs and lows, accentuating the all-over geometric pattern. 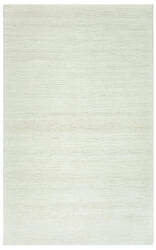 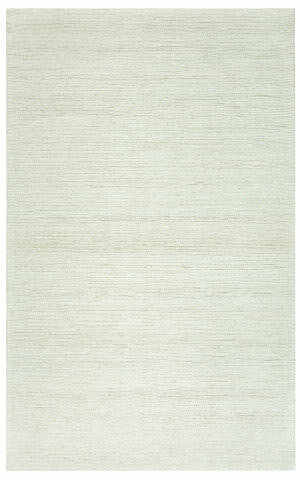 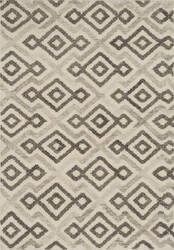 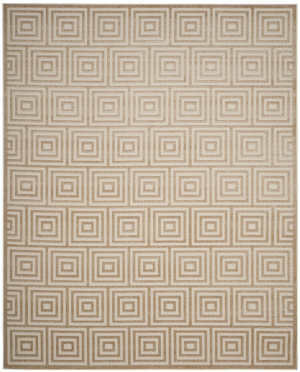 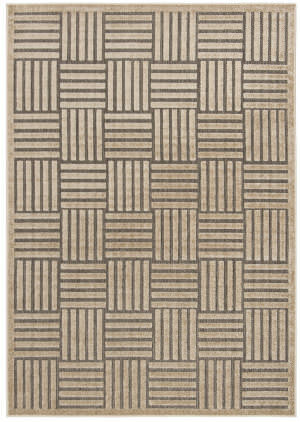 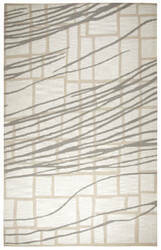 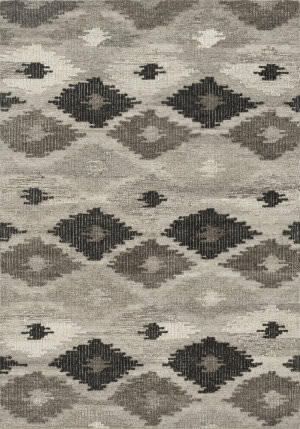 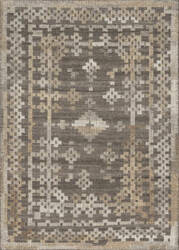 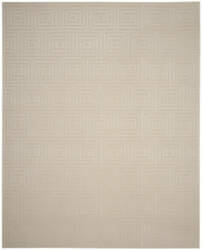 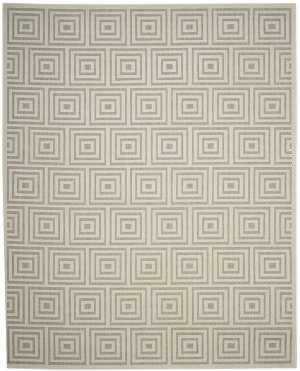 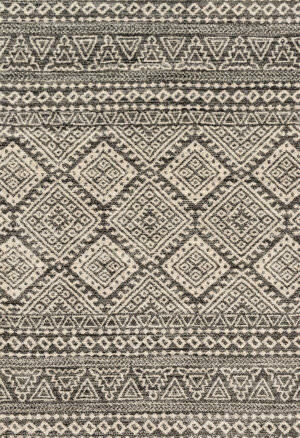 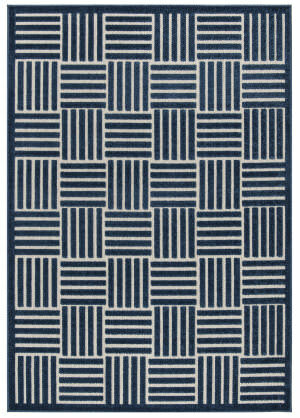 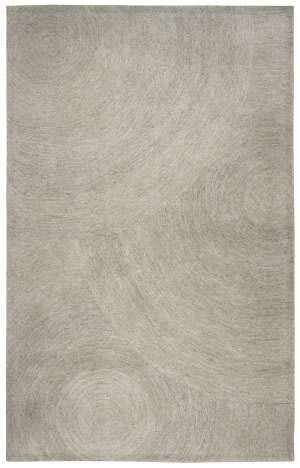 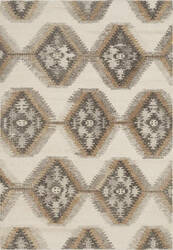 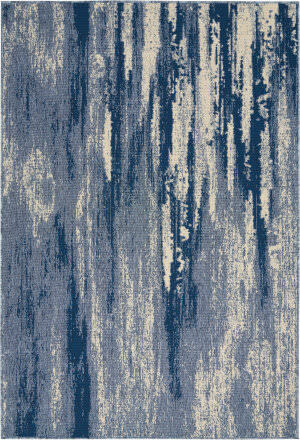 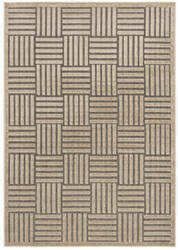 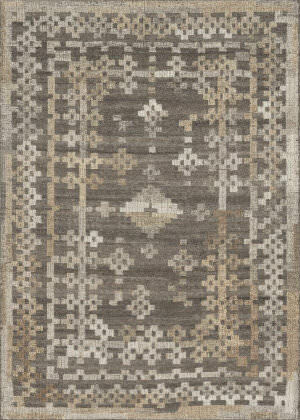 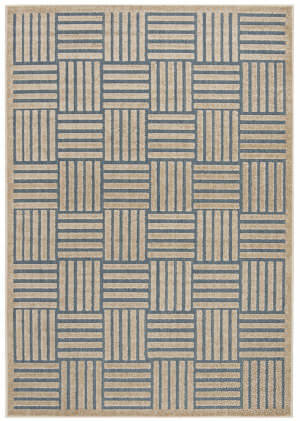 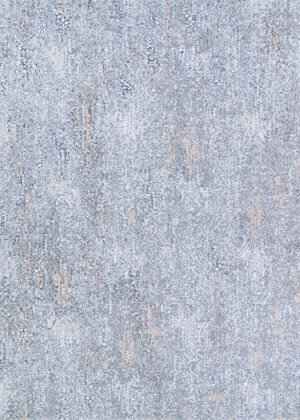 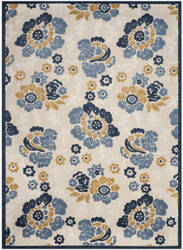 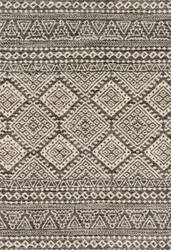 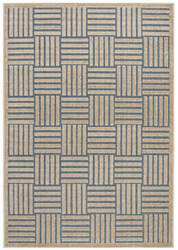 And because Akina is woven of 100% wool, each piece is naturally durable and fitting for your most high traffic room. 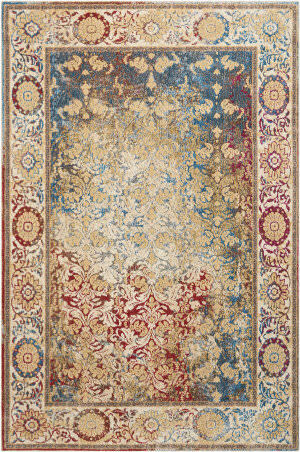 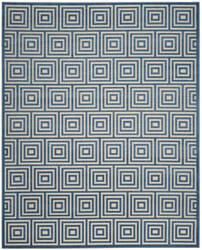 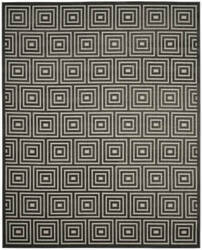 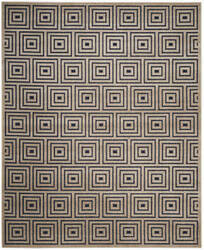 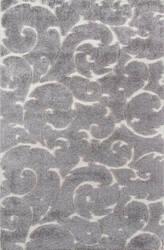 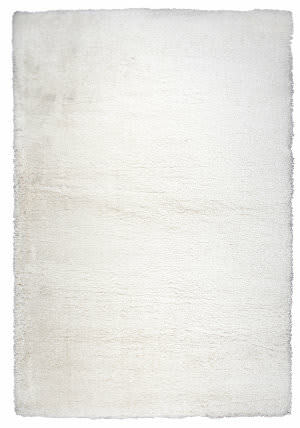 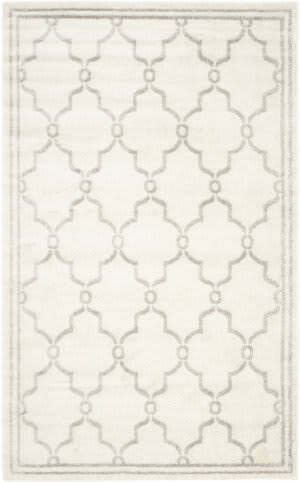 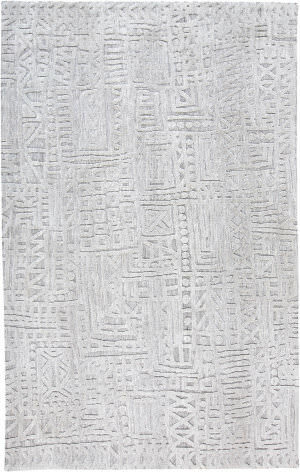 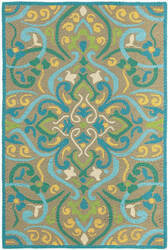 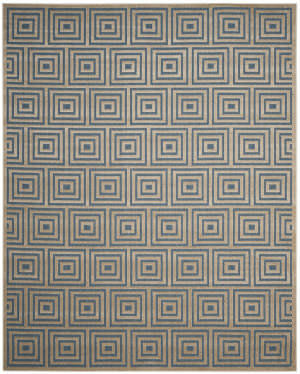 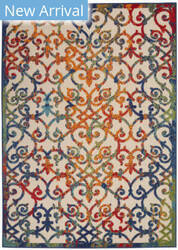 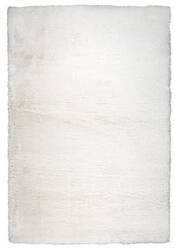 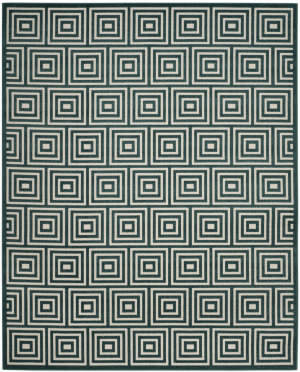 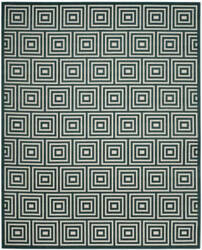 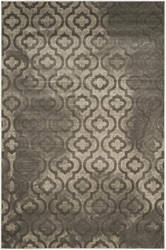 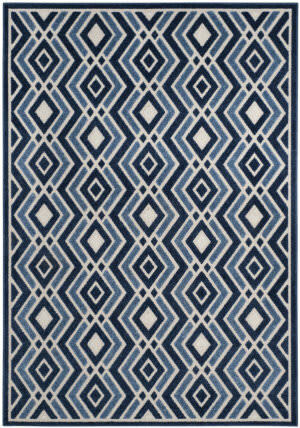 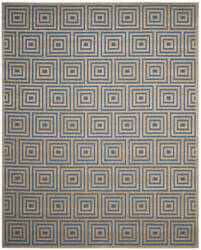 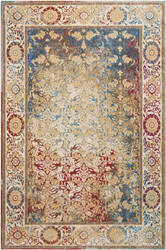 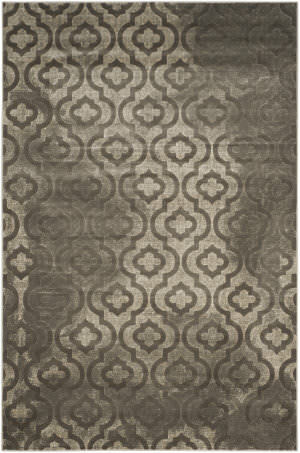 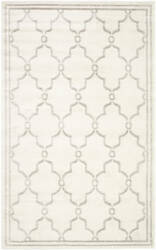 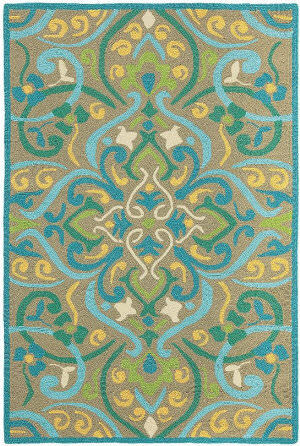 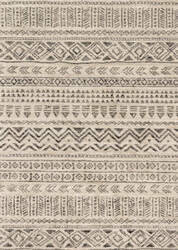 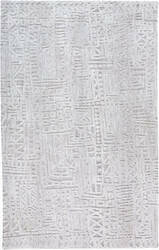 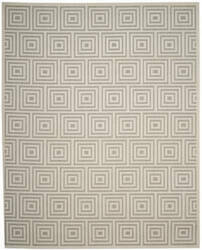 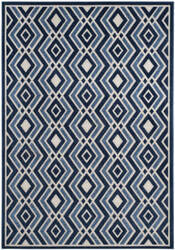 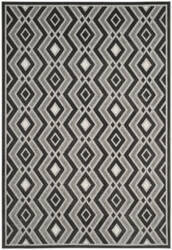 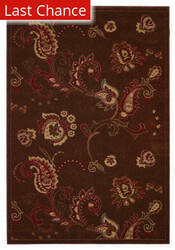 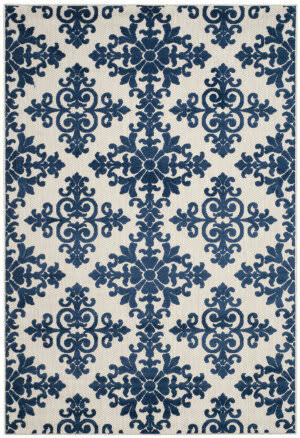 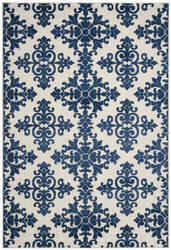 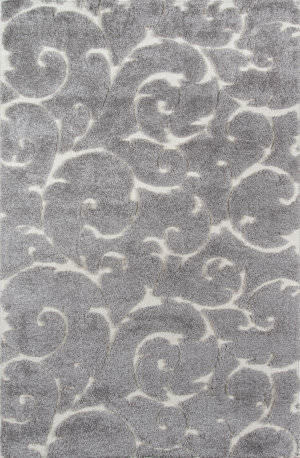 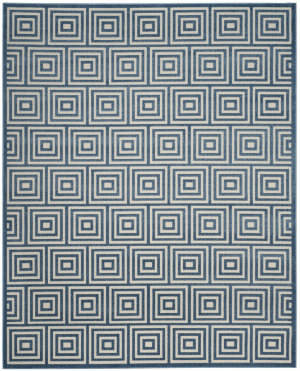 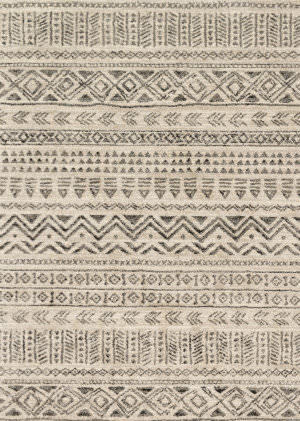 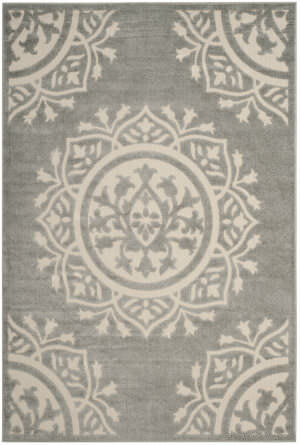 …rugs the perfect contemporary accent for your home - indoor or outdoor! 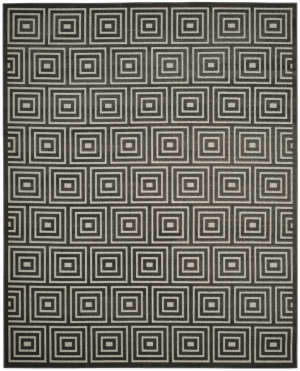 Each rug combines modern elegance with exceptional durability, and fits perfectly in high traffic areas from entryways to patios. 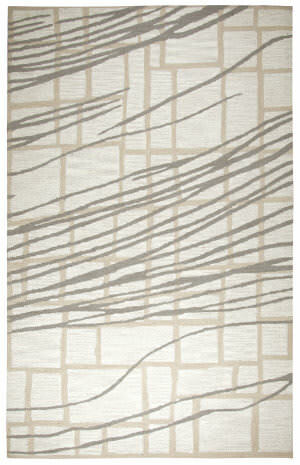 Patterns include beautiful abstract brushtrokes and stylish stripes in tempting color palettes.